Why is La Mesa your Mesa Verde RV Park destination? Well we’ve got a list of good reasons why you should stay with us on your next visit to Mesa Verde! A short drive from La Mesa RV Park…Mesa Verde! La Mesa RV Park is right on the edge of downtown Cortez, Colorado. With a short walk or drive you can be in Cortez for supplies, groceries, and many great restaurant choices. Wal-Mart is right down the road, as well as a Safeway if you’re looking to resupply your RV’s fridge! At the end of the day when your visit to Mesa Verde is done, you can take in all that Cortez has to offer! 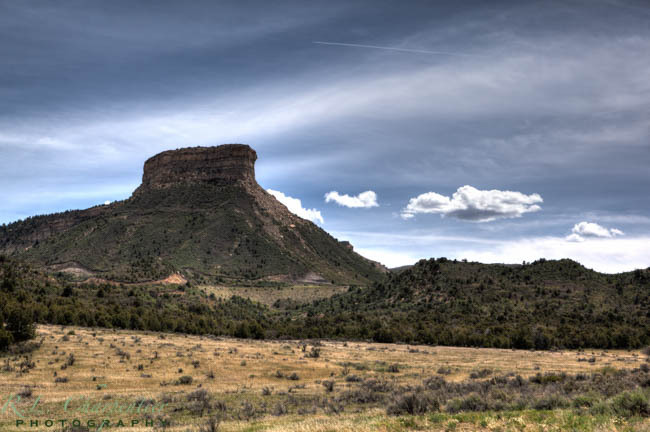 La Mesa is only 8 miles from the entrance of Mesa Verde National Park. That’s a quick trip for sure, plus you still have all the benefits of an in town park. And our knowledgeable staff can tell you all about the other opportunities available while visiting the Four Corners region, beyond your visit to Mesa Verde. Thanks to recent upgrades in the park, we’re also very Big Rig friendly, and we have 50 amp service throughout the park. If you’re looking for large pull through sites for your Class A, and you’re towing something as well, we have sites that can accommodate you easily! Our park is located in an amazing area. 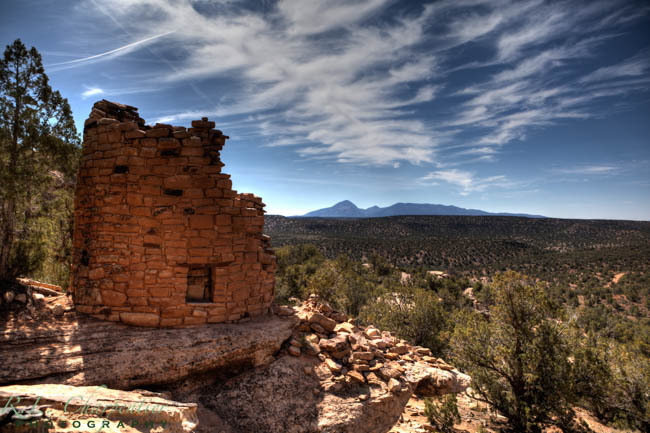 Less than an hour from Durango and the “Durango / Silverton” rail, a quick trip to Mesa Verde, and close to other must see locations like Hovenweep National Monument and The Canyon of the Ancients National Monument. We’re also a short drive from the Anasazi Heritage Center, located near Delores. If you want to learn even more about the people who lived in this region, the Anasazi Heritage Center is a must visit! We also offer great cellular coverage, and real WiFi throughout the park. When we say the park is covered with extremely fast WiFi, we actually mean it. So if you need to be sure you have Internet access after you’re done exploring, La Mesa can help you out with that! 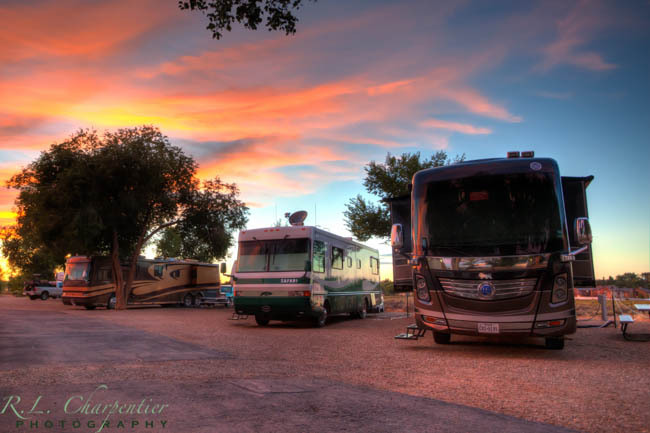 So, if you’re looking for a park that’s close to town, is a family owned park that has been open for decades and knows about all the great spots to visit….then we’re your Mesa Verde RV Park destination!